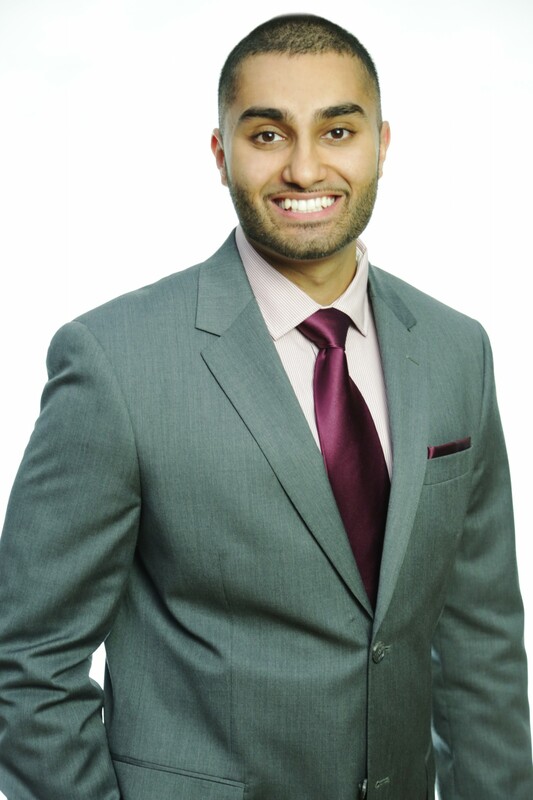 Harpreet Singh - Search Mortgage Corp.
Harpreet works for Search Mortgage and I can only recommend him and the team. Great service, super responsive and he made sure to find the perfect mortgage for me. Looking forward to working with him and Search Mortgage in the future. Thank you. I’m coming over from another brokerage, happy to be a part of the SMC team! I’ve had my fair share of mortgage experiences and am looking forward to help grow the SMC brand, and as well as my business! Having hundreds of happy clients who preach your name, career flexibility.